The Internet of Things not only improves the efficiency of your company processes but also affects all partners in your value chain. 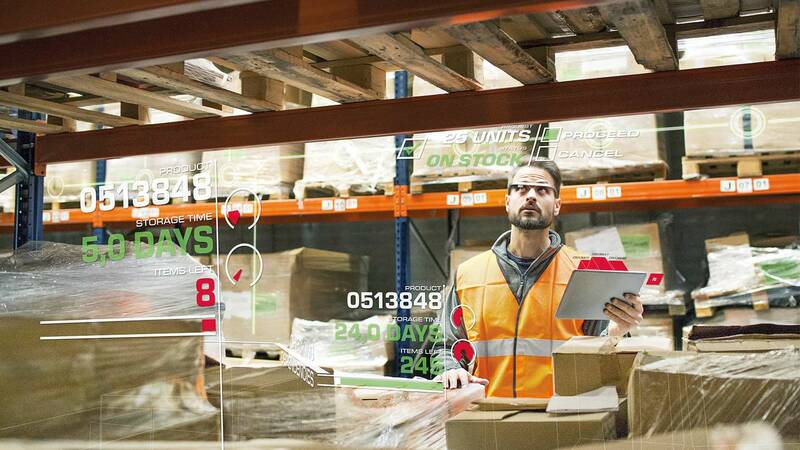 Endless amounts of data in real-time is available today, whether from machines, objects, customers, or suppliers. Precisely this fact is the key to success for many industries. Not only in production alone but also in logistics, development, or service, completely new possibilities emerge. For us it is not only important to implement technology but to help you to design your individual digital transformation strategy and identifying and developing your own individual use case. Your Internet of Things (IoT) projects needs to bring value to your business. For this reason, we have participated actively for more than five years on excellence initiatives and have close partnerships with think tank universities and research organizations. 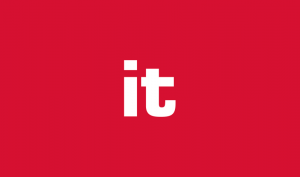 From this initiatives software prototypes and market-ready solutions emerge. Furthermore itelligence is a pioneer in developing IoT in-house solutions the first companies are benefiting from. More processes than ever before are becoming automated, manufacturing facilities operate themselves, mass customization is possible at the price of mass production. This requires business IT and manufacturing systems to be seamlessly integrated. We lay the foundations of this digital transformation for you by integrating the SAP Cloud Platform or other suitable solutions into your IT landscape to pave the way to smart manufacturing. The new SAP Asset Intelligence Network (AIN) collects, tracks, and traces equipment information in a central repository. It provides a completely new form of plant management while it connects equipment in an ecosystem of operators, producers (OEM), and service partners and enables everything to cooperate across borders and worldwide. 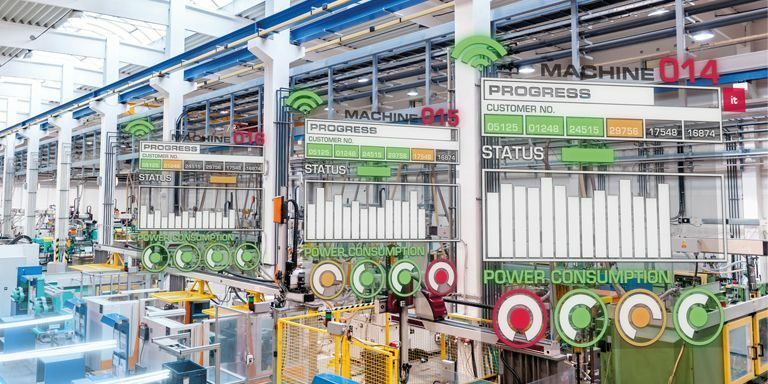 In this IoT szenario Wolgang Möller, Global Director Discrete Industries & Internet of Things, explains the concept of a digital twin and how it can be used to optimize a high-bay warehouse. 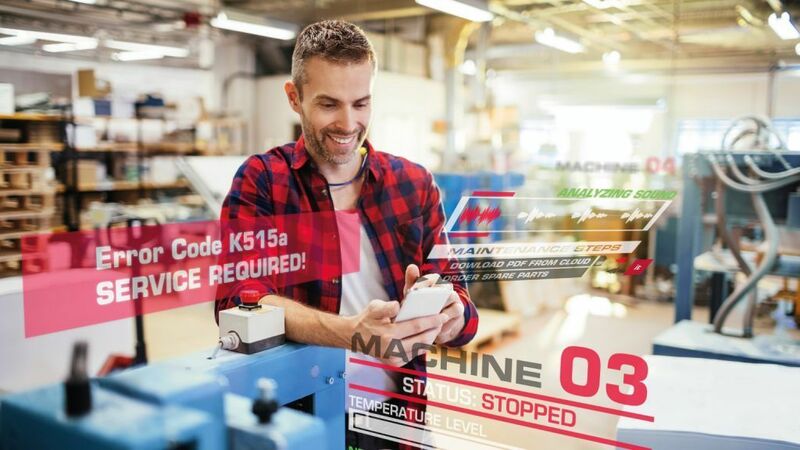 In the course of IoT, manufacturing companies are increasingly developing into service providers. They finally have more data available for their own products and their customers and can offer a new type of service based on this. 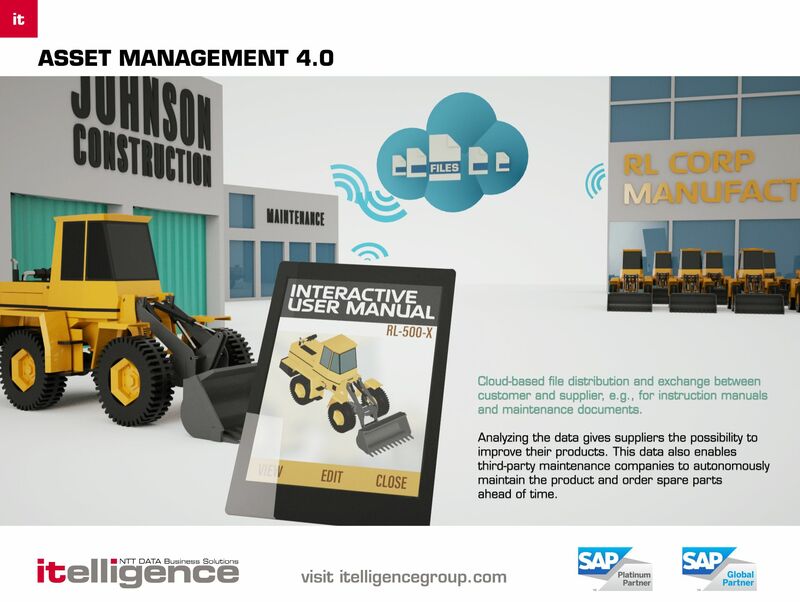 This begins with predictive maintenance: We provide all the tools to enable you to monitor the status of your facilities and machines in real time. This includes recognizing potential failures in advance and being able to support your customers with predictive maintenance. 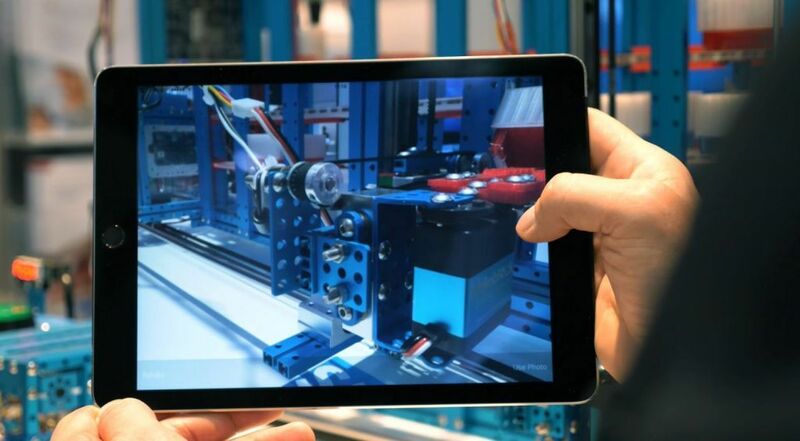 In this video Wolfgang Möller, Director Discrete Industries & Internet of Things, explains how mixed reality brings benefits to your business. 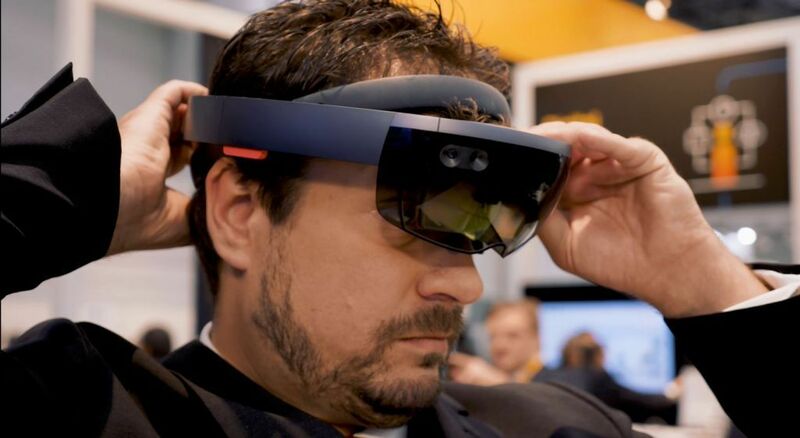 The scenario built on the Microsoft HoloLens makes the life of your service technicians easier, reduces time spend on site and brings agility as well as flexibility. This scenario has been developed together with the service organization of one of our customers. For a successful Internet of Things (IoT) strategy you need people that think outside the box and collaborate across department silos. This is why our experts are not only focusing on technology but on the peoples in your organization. Global IoT Architects from itelligence are sharing their experiences on how you should onboard and integrate your physical things into your network. In this roundtable discussion our global IoT Architects are talking about the technical requirements and challenges of different IoT ecosystems and silos in organizations. SAP Leonardo is SAP's portfolio brand for digitization. Read about the capabilities SAP Leonardo delivers in Machine Learning, IoT, Big Data, and Analytics. We start at whatever stage suits you and together we complete your journey to becoming a smart business. Our offers differ based on whether you want to view your company as a whole or focus on specific areas and whether the approach should be focused on innovation and optimization. IoT projects with itelligence do not require huge initial investments or big bang migrations. You can start small, test scenarios and pursue advantageous ones. A clear focus on the highest level of IT security and added value for your business is a top priority for us. We support you from the outset. Are you searching for answers or would like to receive more information on the Internet of Things? Do you want more detailed advice from our expert or to book one of our Internet of Things workshops?